Residents are welcome to make a representation, ask questions, or register an objection to the Financial Plan as provided. Any person who has questions, needs clarification or requires further information, either prior to or following the hearing, is encouraged to contact DJ Sigmundson, CAO at 482-3300. 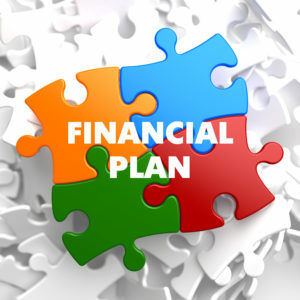 Copies of the 2019 Financial Plan will be available for review after May 2, 2019 at the Municipal Office located at 1043 Kittson Road, East Selkirk or on our website at www.rmofstclements.com.